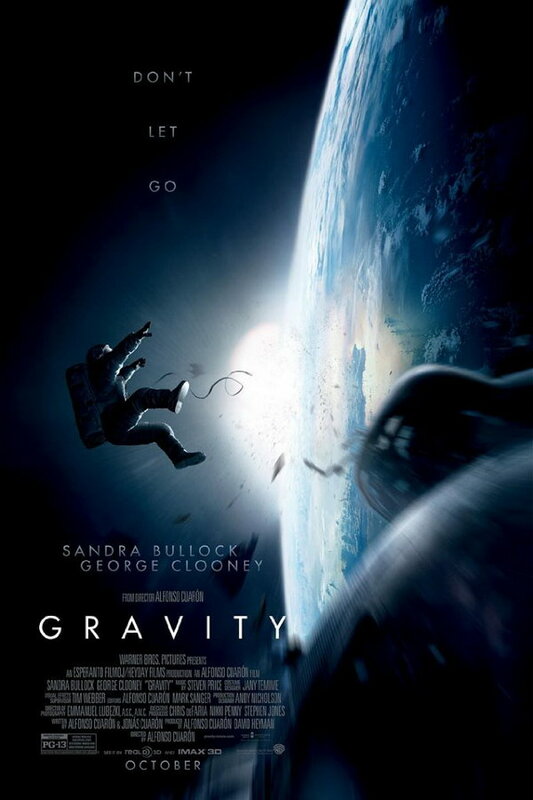 Gravity font here refers to the font used in the poster of Gravity, which is a 2013 3D science fiction thriller and space drama movie about two astronauts working to survive after a Space Shuttle accident. The font used for the title of the TV series is probably Futura Medium designed by Paul Renner. The font is a commercial one and more details about it can be viewed here. In addition to Gravity, Futura typeface is also used in the following logos, movie posters or album covers etc., including: Resistance Fall of Man, The Dungeon Masters, Twenty One Pilots, Ozark (TV Series), In-N-Out Burger, The Vow, Maroon 5, Rage Valley, Big Lots, 2001 A Space Odyssey, Curiosity, Aliens in the Attic, Costco Wholesale, Pure Heroine, American Electric Power.